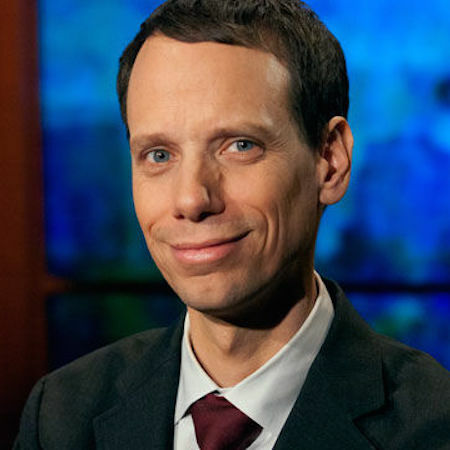 Director of People’s Action, George Goehl has led successful campaigns on housing, banking, and immigration. Before Occupy Wall Street was launched, it was George and National People’s Action who moved thousands into the streets for financial reform and relief for everyday people bearing the brunt of the financial crisis–work that was critical in the passage of Dodd-Frank Financial Reform and a $26 billion mortgage relief settlement for communities and homeowners. George and People’s Action are building a working people’s candidate pipeline, recruiting, developing, and supporting hundreds of everyday people to run for political office. George is often cited as one of the leaders to update and transform the field of community organizing, to increase relevance to emerging social movements, focus on shaping narrative and worldview, building electoral power in states, and win structural change that shifts the balance of power to working class families.